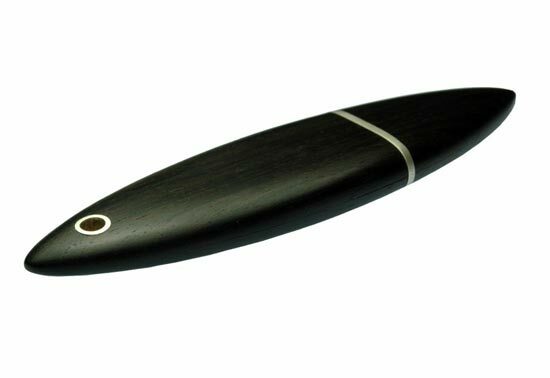 If you are looking for something a little different to store your data on, then you may be interested in one of these stylish wooden and silver USB drives. 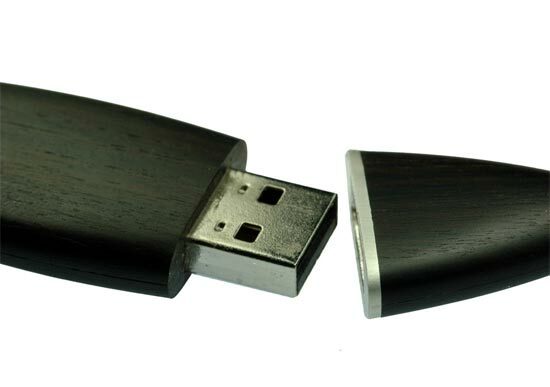 This stylish looking USB drive comes in a choice of sizes, and each one is made to order, so you can choose what wood you want it made in and also what metal from a choice of gold, silver, titanium and bronze. The one pictured is made from a combination of ebony and silver, it certainly looks very cool, mind you it should considering the 1GB version costs $140 and the 4GB version $150. This stylish wooden and silver USB drive is available from Fordos shop over at Etsy.